you can send it to their appeal. 4mm (6) hook. If you don’t have a 4mm hook use a 4.25mm (G) hook instead. DC Dec – Double crochet decrease. Through 1st stitch, yarn over hook through, yarn over hook throug, hook through next stitch, yarn over hook pull through. 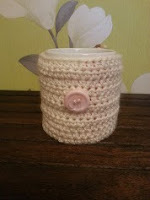 Yarn over hook and pull through all loops.  Round 26) 4 dc dec, ss to finish and close hole. 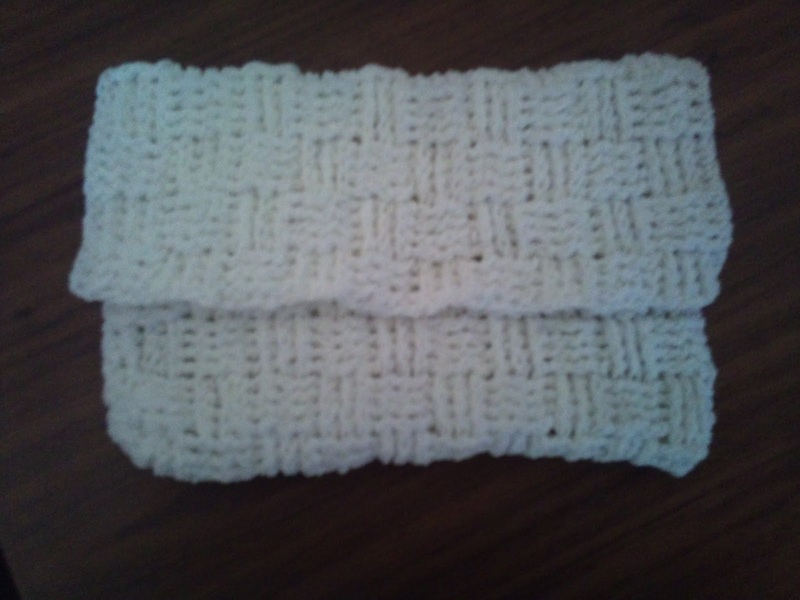 White & Yellow Double Knit (8ply) – any small amount of yarn can be used. 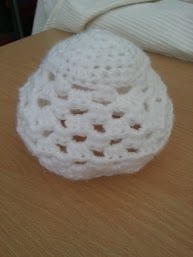 This is a Crochet Pattern in UK Terms. Sew the sides to the main part of the handbag, making sure you don’t sew up the top flap. I created a chain 6 and sewed it to the handbag to loop over a button. 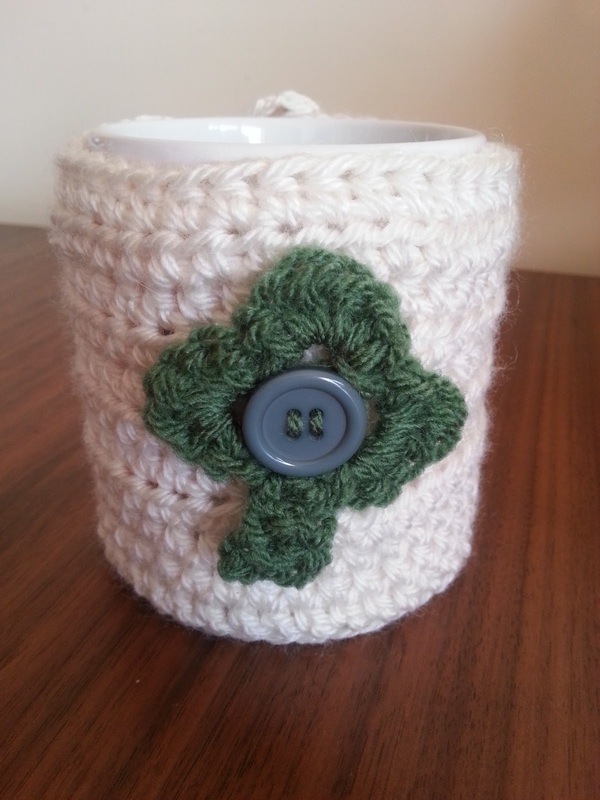 If you add the Clover to the mug cozy free pattern you have the perfect Saint Patrick’s Day Gift. 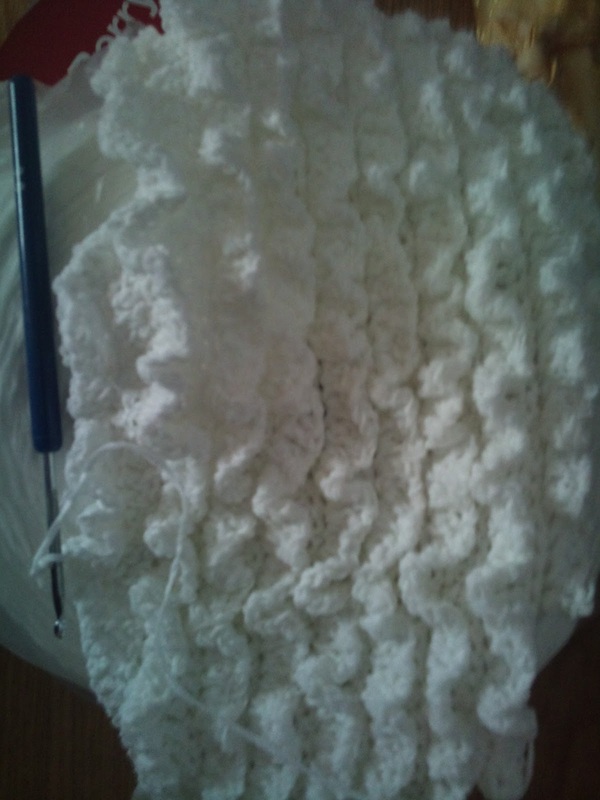 TR INC – Treble Crochet Increase – Place 2 tr’s in the one stitch to increase. 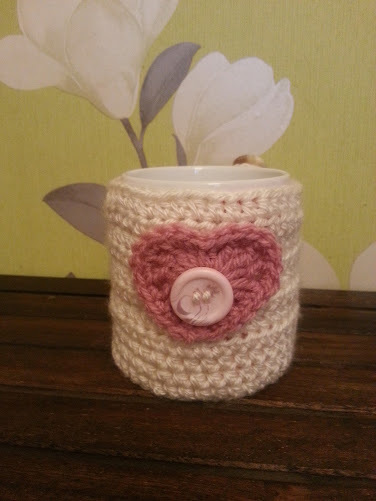 If you add the Easter Egg to the mug cozy free pattern you have the perfect Easter Gift. Mark the start of each round and then move marker as a round is completed. You don’t need to ss at the end of the row to join. You just carry on to make the start of the next row. HTR DEC – Half treble crochet decrease. Yarn over hook, through 1st stitch, yarn over hook through, hook through next stitch, yarn over hook pull through. Yarn over hook and pull through all the loops. 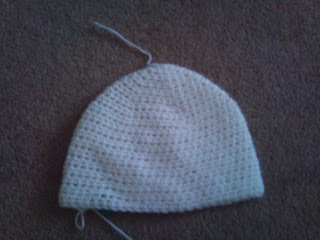 This Hat fits most ages 3 yrs + as they usually stretch. 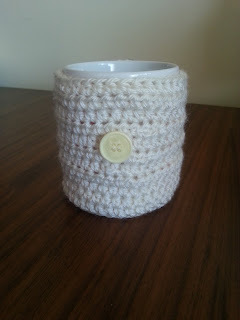 If you are wanting to make it larger add another row of HTR increases and add another row to the pattern. 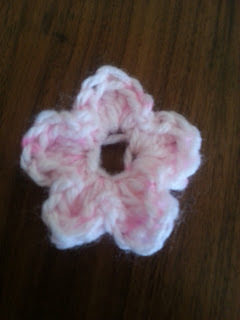 Using 5mm (H)hook and red yarn. Row 7) 1 htr dec, 1 htr dec, finish. Count 22 stitches from the back of the ear flap you have just finished and join. 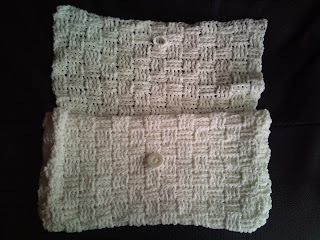 4mm (6) hook & white yarn. 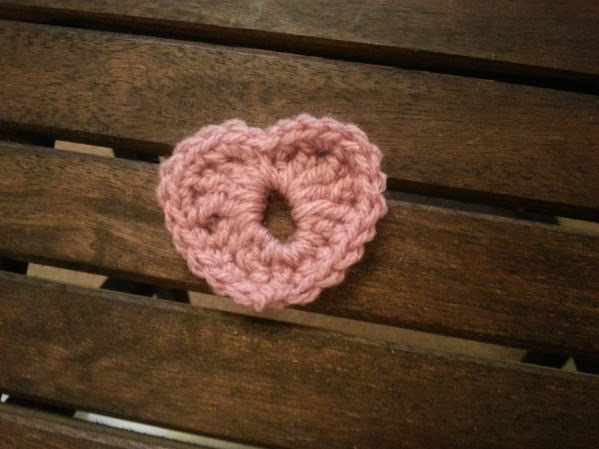 4mm (6) hook & Orange yarn. Carry on till you make the shape of a mouth. 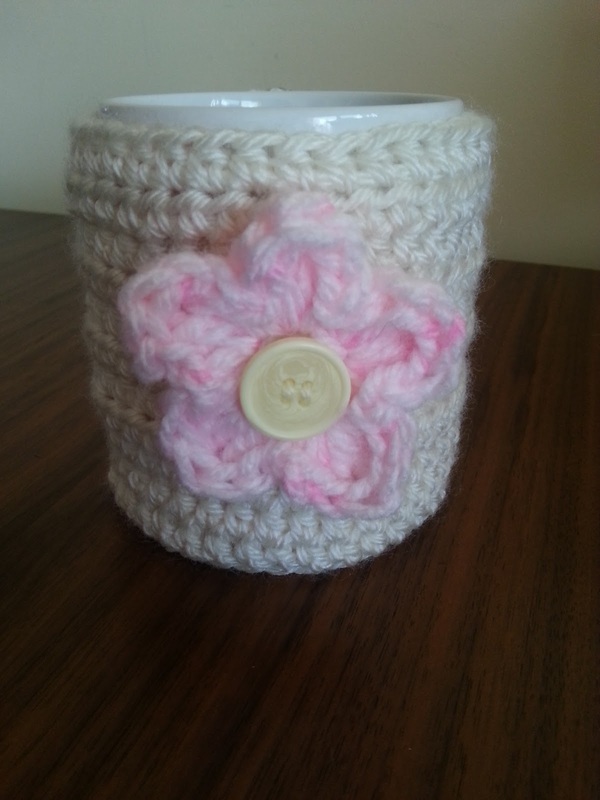 If you add the Flower to the mug cozy free pattern you have the perfect Mothers Day Gift. 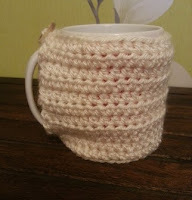 If you are making a cozy for a specific mug check sizing as you go You might not need to do as many rounds 1-6 (if you want to make the bottom smaller) & you might not need as many rounds up for the height 9 – 14. Attach the 20mm button at the top of the gap so that the loop can fasten around the top of the mug handle. If you add the heart to the mug cozy free pattern you have the perfect Valentine gift. 115 g & 14.5" x 9.5 "
As you can see you keep repeating row 4 (3 times) and then row 2 (3 times) to create the basket weave I completed 42 rows and then finished. Once you have finished you are left with a rectangle and you just need to sew up the side & bottom edge. 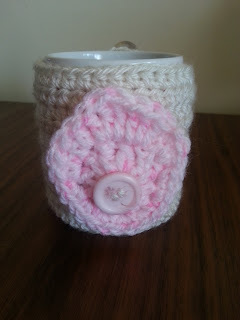 If you would like to add appliques at different times of the year fasten the 25mm button to the centre of the cozy. 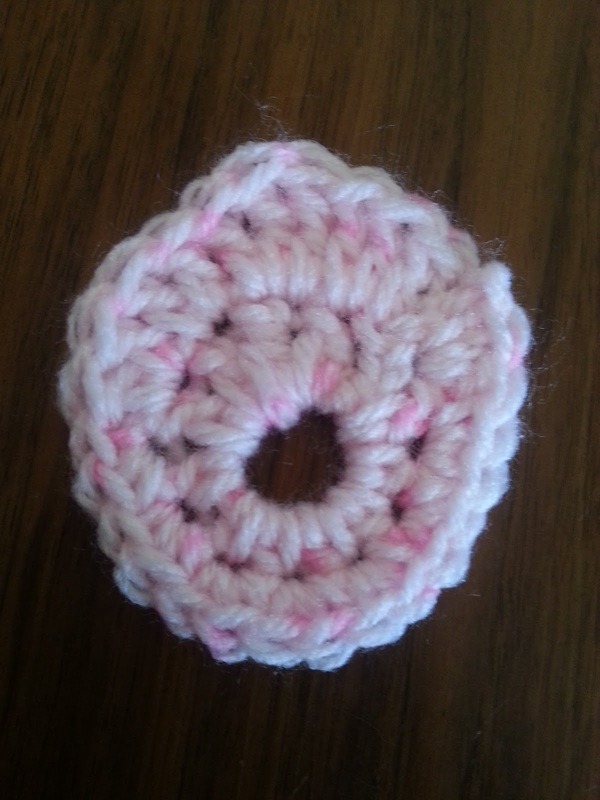 DC Dec – Double Crochet Decrease. 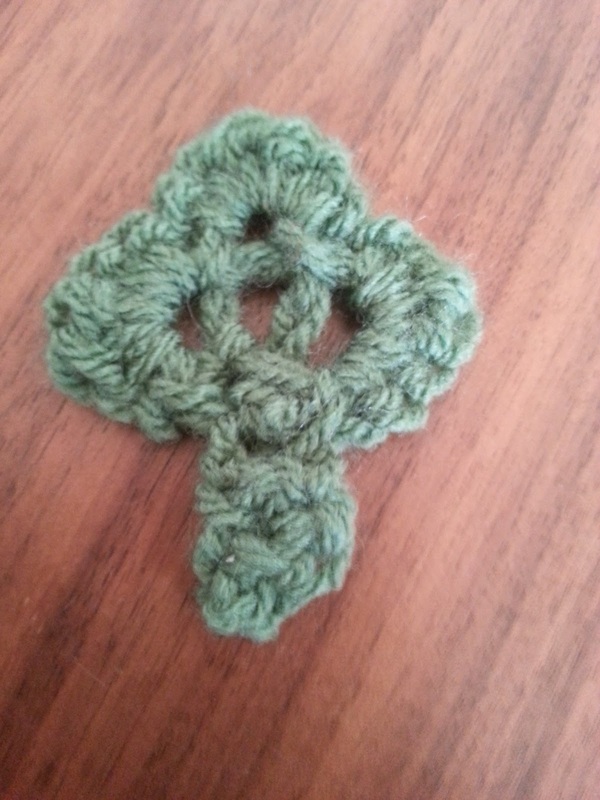 Hook through 1st stitch, yarn over hook, pull hook through, hook through next stitch, yarn over hook, pull through. 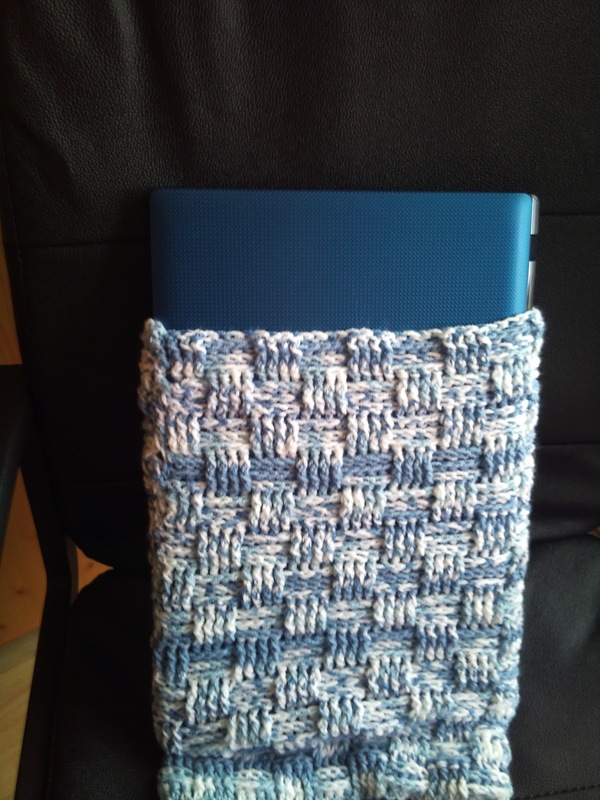 Yarn over hook and through all the loops. 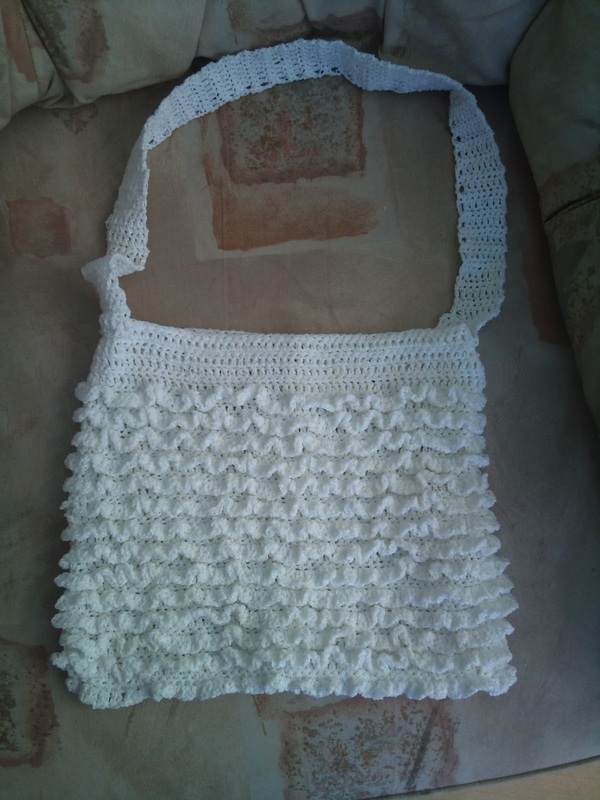 HTR Inc – Half treble crochet Increase. 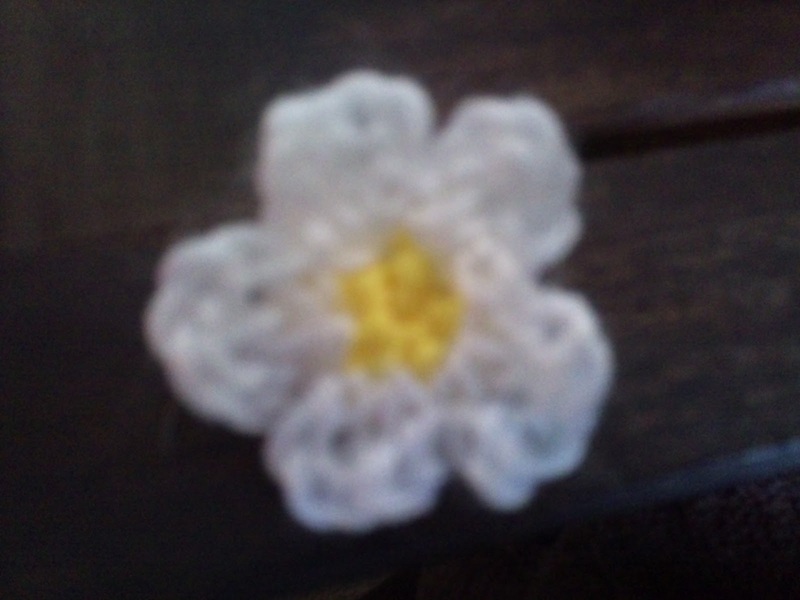 Increase by placing 2 htr in 1 stitch. If the hat is tight don’t crochet the last round of dc. Attach front to back. I tend to sew them together inside out. next row +4) Ch 1, dc in tr across, fasten off. 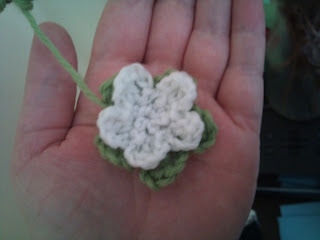 I am attaching the handles on the side so they are attached to both the middle and the back. Double knit (8ply) with the colour of your choice. I used cream. This Hat fits most ages 3 yrs + as they usually stretch. 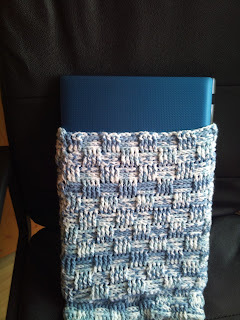 If you are wanting to make it larger, add another row of HTR increases and add another row to the pattern. Using 5mm (H) hook and cream yarn.
" 18" - 20" 8"
" 19" - 20.5" 8.5"
" 20.5" - 22" 9" - 10"
Using Black yarn & yarn needle – create mouth. First Make the shape of the mouth itself & then put lines down and across the mouth to make it look like a skeleton mouth. 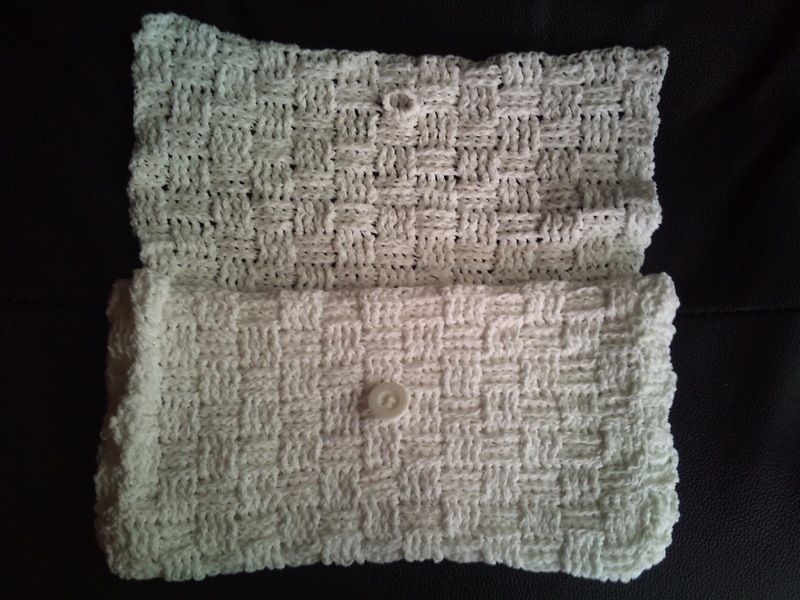 White & Green Double Knit (8ply) – any small amount of yarn can be used. 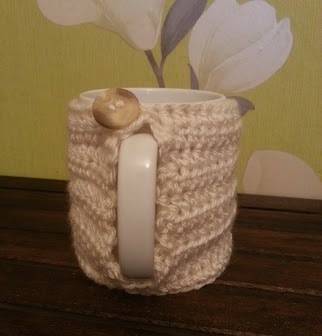 Repeat with 3.5mm/E hook and white yarn. Row 1) dc in 2nd ch from hk, 9 dc, ch 1, turn. Row 2 – 17) 10 dc, ch 1, turn. Row 19) 3 tr, 1 htr, 2 ss, 1 htr, 3 tr, finish off. 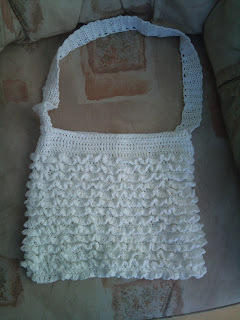 I love your ruffle bag; I'm going to have to make one now!!! Just found you. 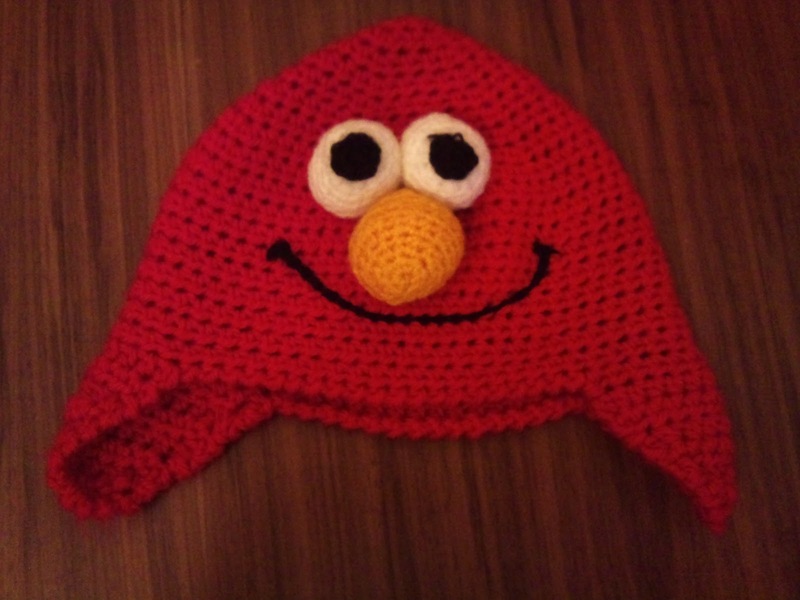 Love your elmo hat. Next project found. Thanks. Hope you enjoy the hat. Thanks. 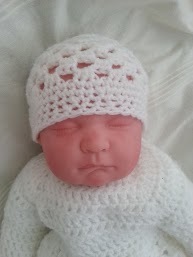 I hope she enjoys the hat.